These statistics are generated based on the current listing's property type and located in Westview Heights. Average values are derived using median calculations. 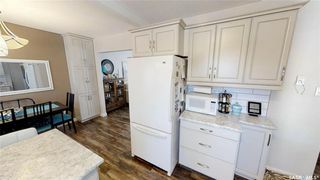 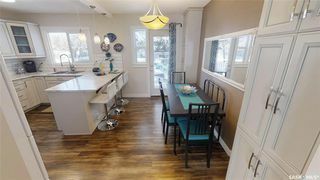 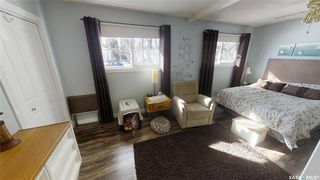 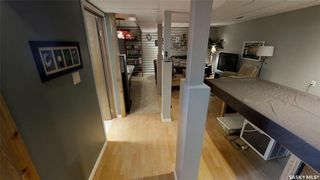 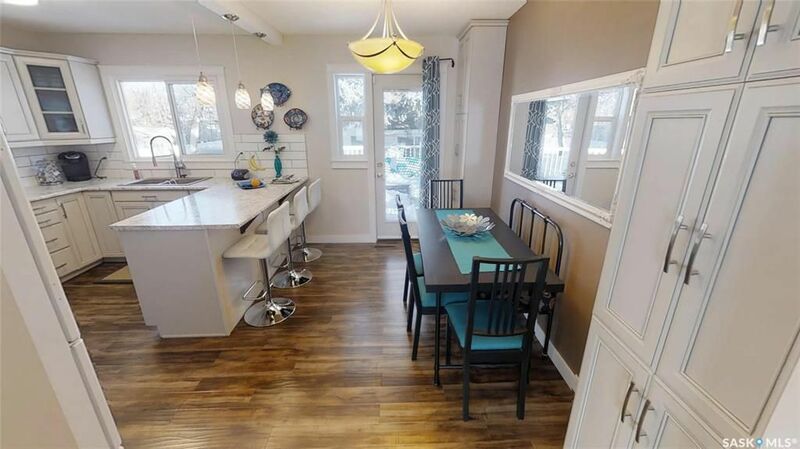 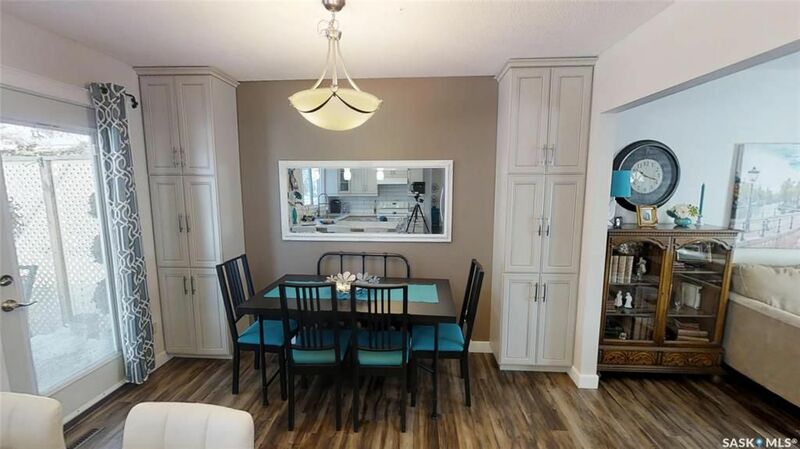 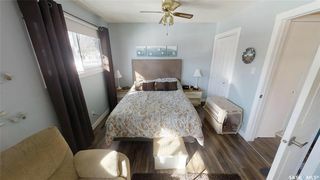 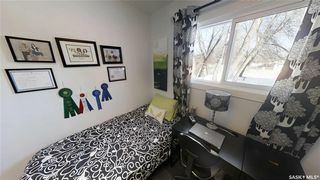 Fantastic 1000 sq ft bungalow in Westview Heights. 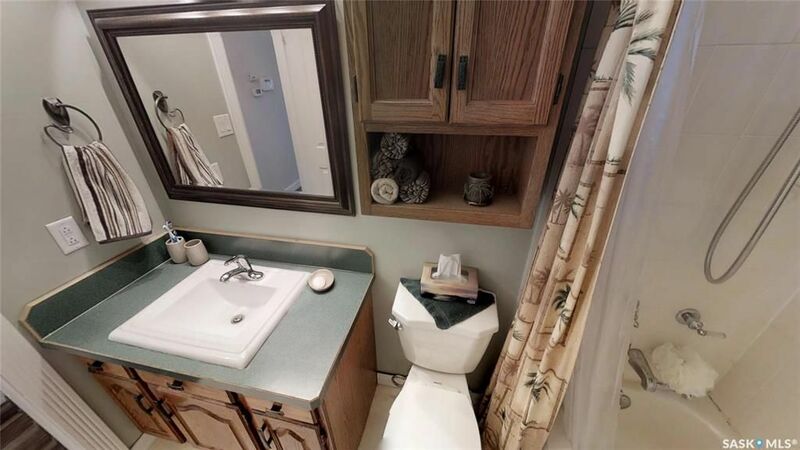 Many upgrades over the years and is in immaculate condition. 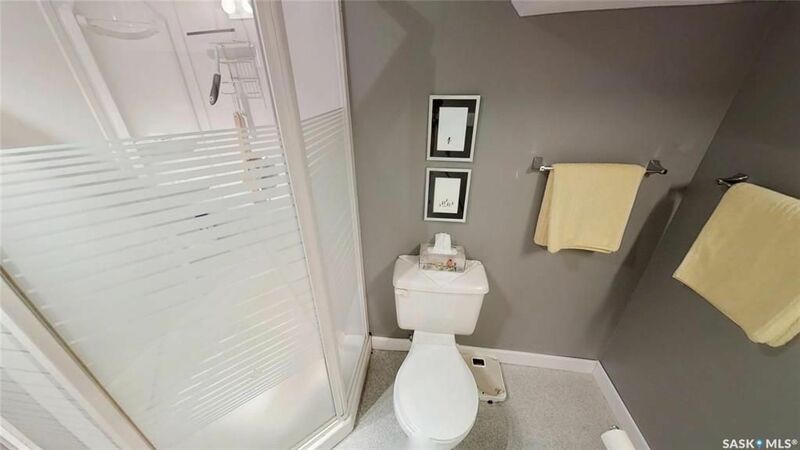 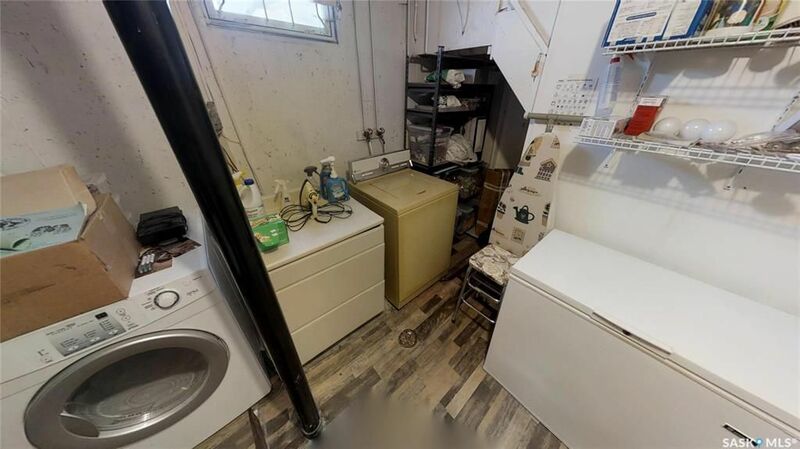 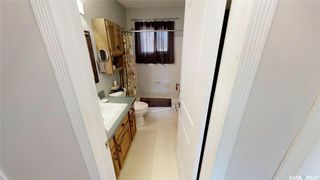 3 bedrooms(2+1). Large master bedroom, great flooring, patio doors off dining room to deck and patio. 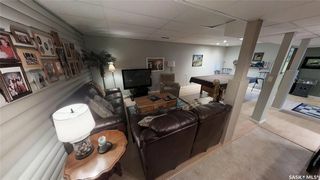 Insulated and boarded 22 x 24 detached garage with alley access. Close to Caroline Robins School, Circle Drive, amenities of Hampton Village, Seager Wheeler Park and the Airport. Great home for the first time home buyer. Move in ready. 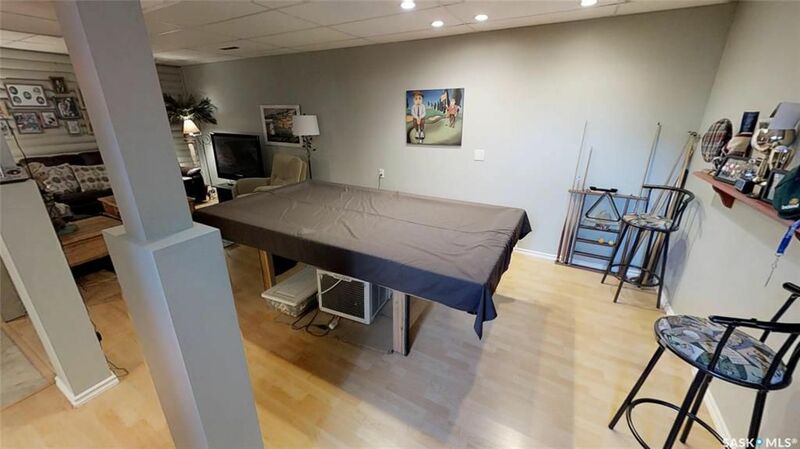 All this and the pool table is included! 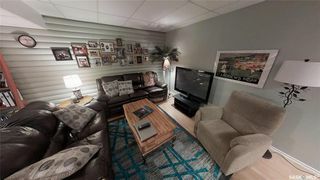 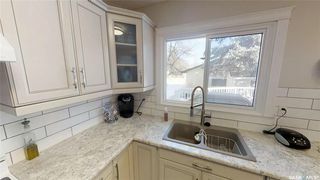 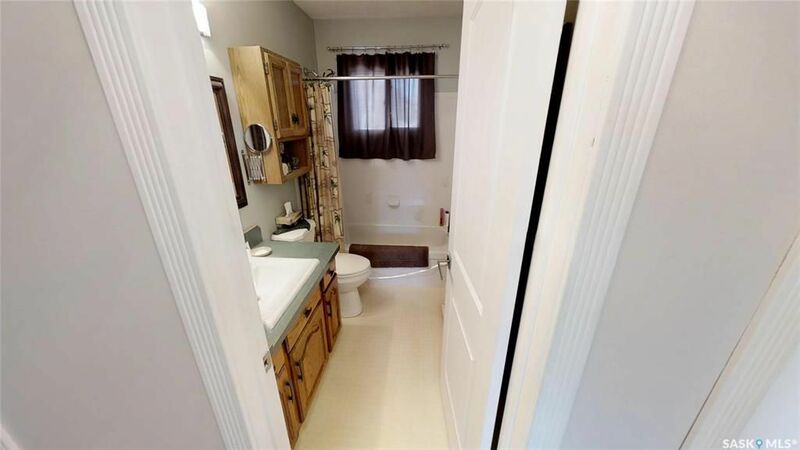 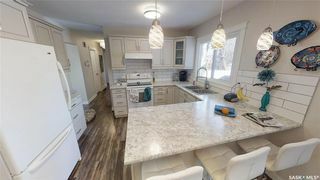 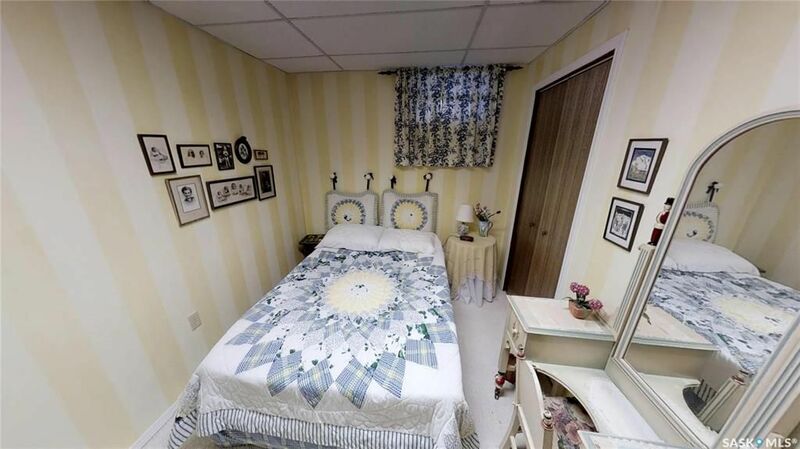 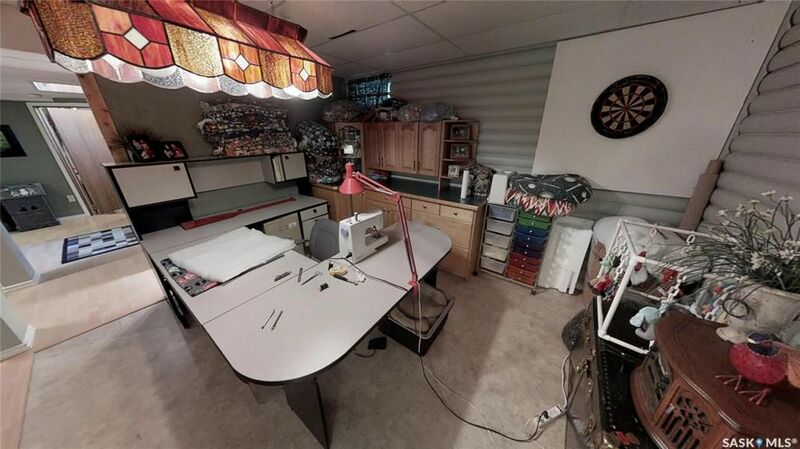 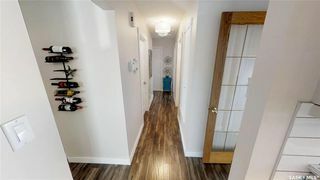 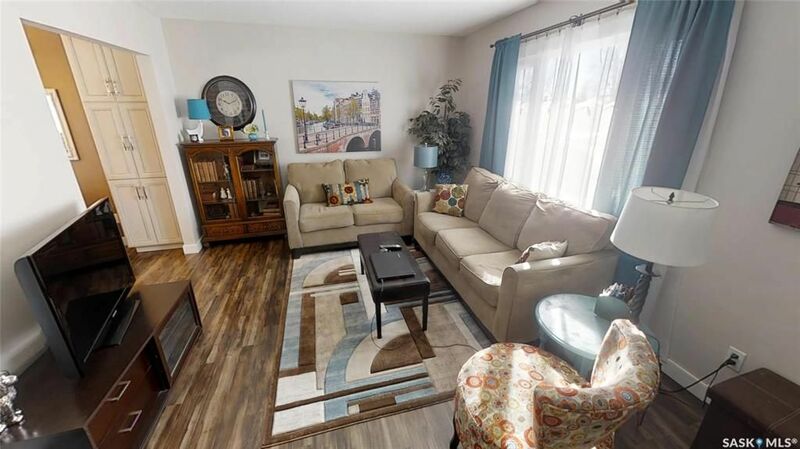 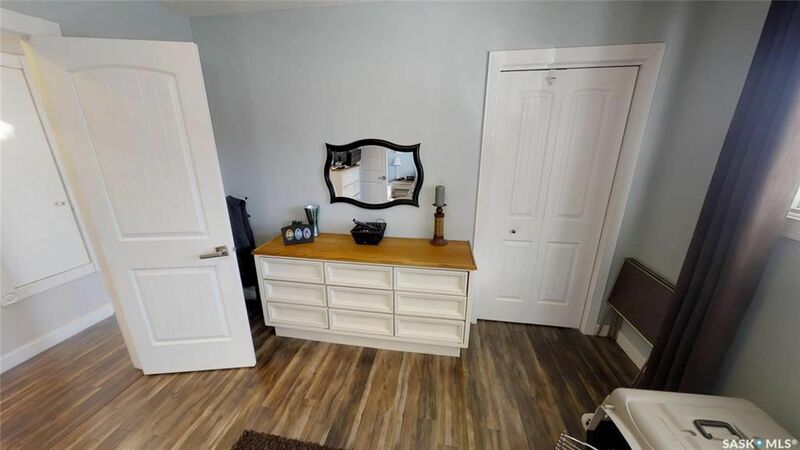 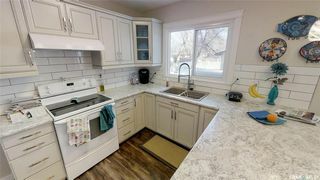 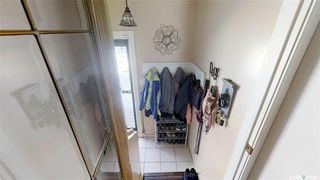 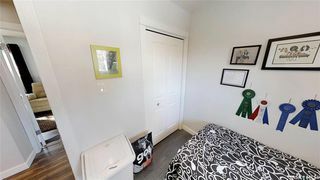 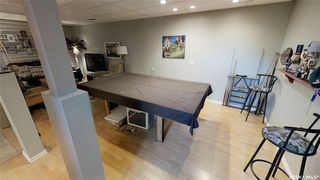 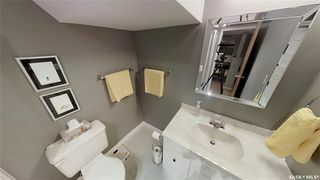 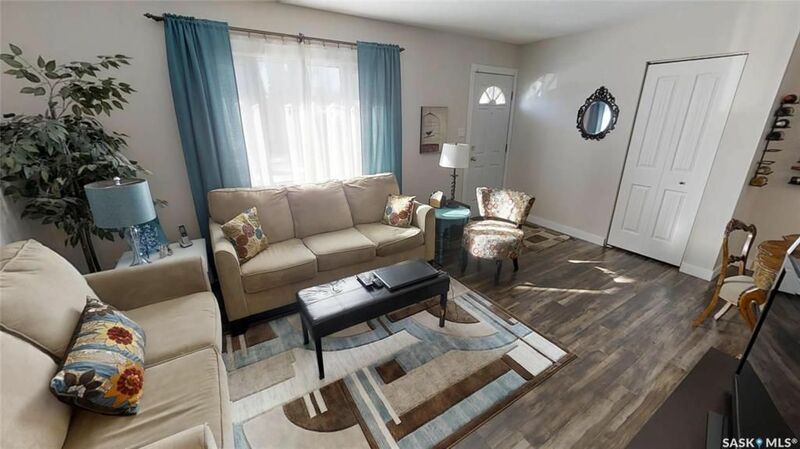 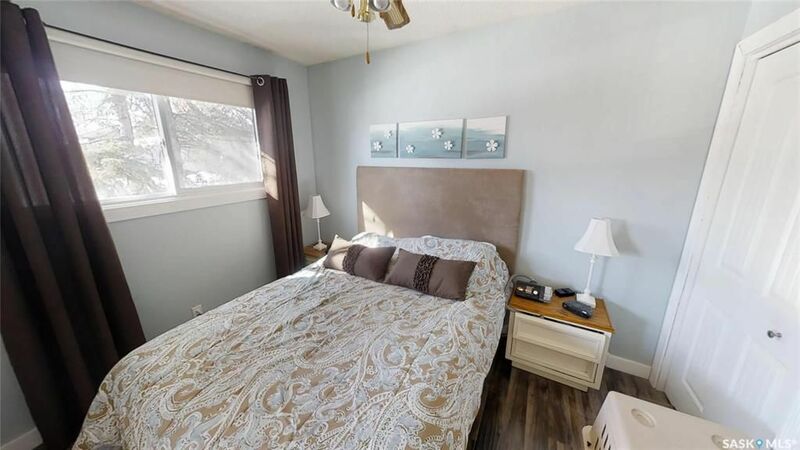 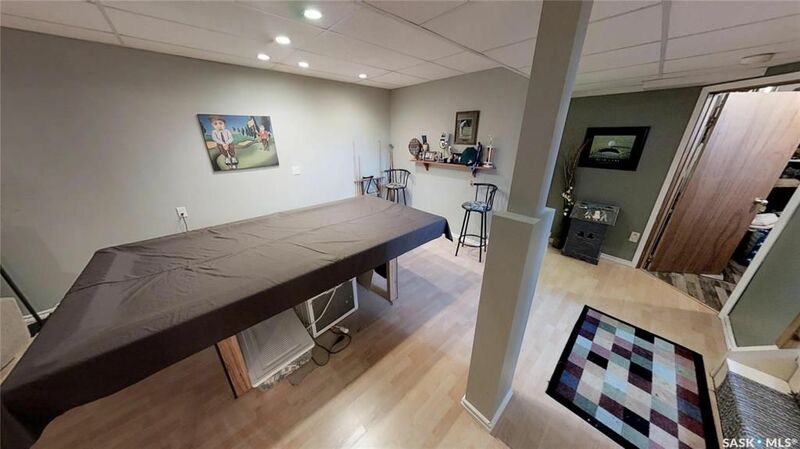 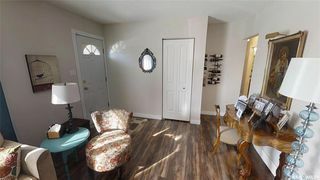 Don't miss this one and make sure you check out the 3D Virtual tour by clicking on the link at the top of the listing.